Products with high wear resistance, odorless, environment friendly and durable. Applicable in: floor, Parquet, Stairs, Handrails. The products: Water-based | Mono and Bi components | Solvent-based, Mono and BI components. Innovative and current solutions for protection and decoration of your home. 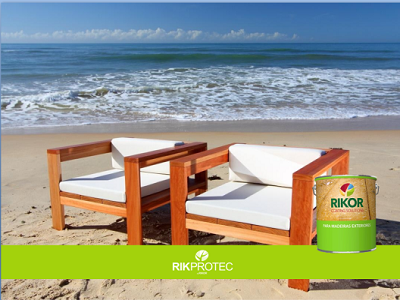 | Products which awaken the senses and create environments to your image. | Innovative solutions with constant expert monitoring. 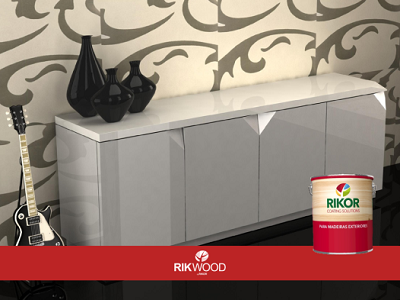 | Paints for indoor and outdoor application. 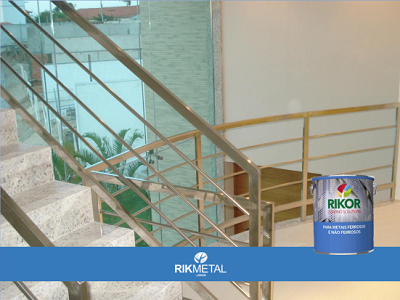 The RIKMETAL offers you high tech solutions, safe and appropriate for industrials and applicators that search for primary and guaranteed finishes, whatever your business area. Our Products: Watery, mono and bi components, clear and pigmented | Solvent-base, mono and BI components, clear and pigmented | Intumescent.